Before, women are often underestimated and the men are the usual breadwinners of a home. 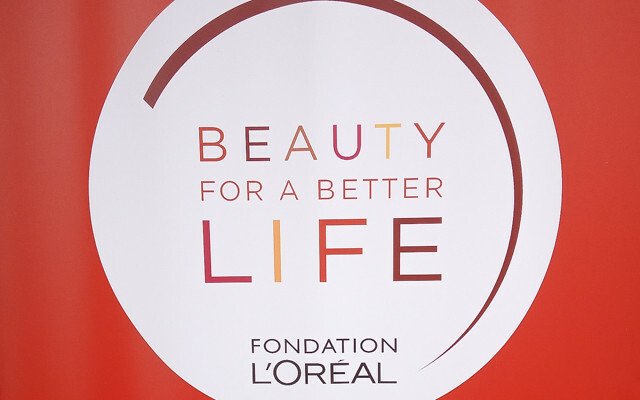 But L'Oreal's Beauty For a Better Life aims to change that stigma, and they have placed beauty in the heart of building identities and lives, and is created to ignite a long-term social impact. One of the Foundation’s key programs is to empower women in situations of social and economic instability via training them for careers in the beauty sector. 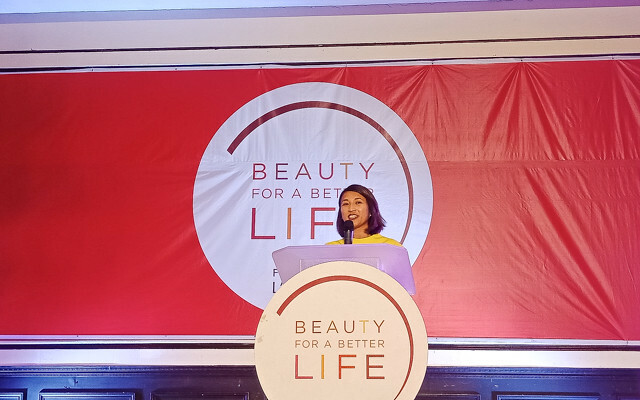 L'Oreal's Beauty For a Better Life aims to empower women in situations of social and economic instability via training them for careers in the beauty sector. 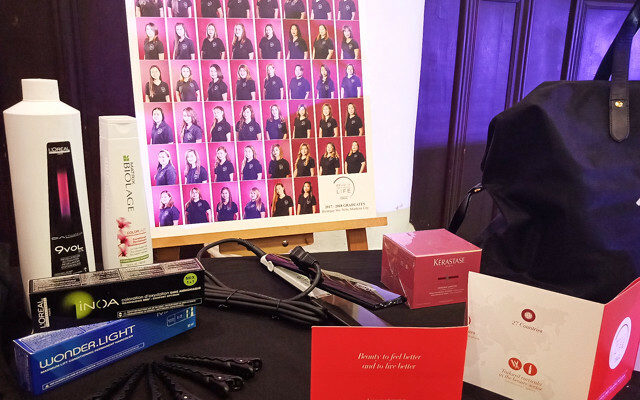 Led by the L’Oréal Foundation, Beauty For a Better Life is deployed in 27 countries globally. For its first run, L’Oréal Philippines, along with its partner organization Philippine Business for Social Progress (PBSP), decided to focus on training women within one barangay to allow for growth within the community and co-empowerment among themselves. 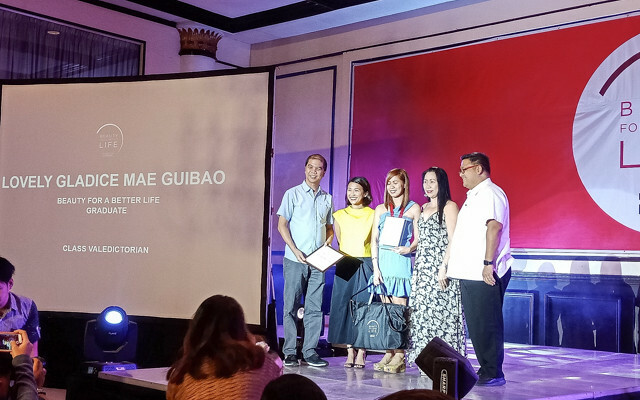 Launched last April 2017, L’Oréal’s Beauty For a Better Life has since completed one full year of training for three batches of beneficiaries. Placing beauty at the heart of re-building identities and lives, and created to ignite long-term social impact, many of those who benefit from L’Oréal’s Beauty For a Better Life are women in vulnerable social or economic situations. Since its launch, 62 beneficiaries from the Philippines has been given an opportunity to go into jobs and even own businesses in the field of hairdressing. The program was first brought to Brgy. Sto. Niño in Marikina as one of the priority areas for unemployment. "We believe in the power of beauty to change lives, and Beauty For a Better Life expands the definition of beauty by using it a way to provide skills and livelihood opportunities to those most in need. A renewed sense of self-confidence, diginity and motivation are fundamental changes that we see in our graduates and it is our hope and vision that Beauty For a Better Life empowers these women to gain a better quality of life through increased access to livelihood opportunities, and thereby becoming socially and economically empowered to also serve as beacons of hope for their own families and communities”, shares Carmel Valencia, L’Oréal Philippines Corporate Communication Manager. To date, 62 individuals have completed the program, 22 of which come from the third batch graduating this April 2018. Each batch of beneficiaries underwent daily classroom sessions in the Barangay Hall for three months wherein they were taught different hairdressing skills such as blowdrying, hair coloring, hair cutting, and application of hair treatments – under the tutelage of L’Oréal Philippines trainers. 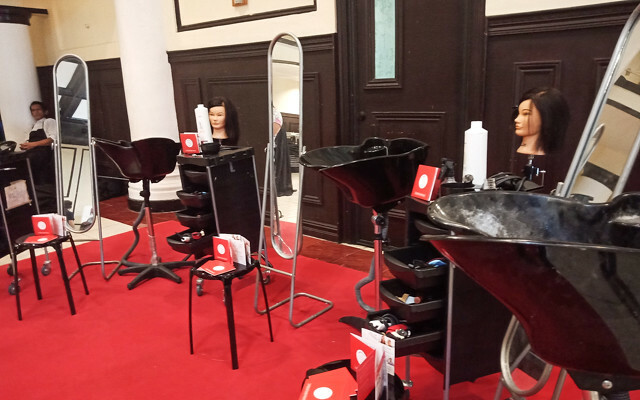 They were also exposed to a one-week internship in L’Oréal’s partner salons across Metro Manila to expose them to actual hairdressing jobs and potentially further their career options. April 3 signals a new chapter for the program as it celebrates all the beneficiaries from Brgy. Sto. Niño including the latest set of graduates and also gives way for the turning over of the program to a new barangay in Marikina. “It is truly heartwarming to see the hope that the program has brought about to the lives of the women (and men) of Brgy. Sto. Niño. For the next cycle of Beauty For a Better Life, we are hoping that we will also open opportunities to individuals from Brgy. Dela Peña and continue our advocacy of changing lives through beauty,” concludes Ms. Valencia. The first batch of beneficiaries from Brgy. Dela Peña will begin training under the program on April 4. Summer Beach Essentials? Shopee got us covered! OPPO F5 is now on SALE come APRIL 6-9!